As a beauty enthusiast, I love to find out new things related to beauty. 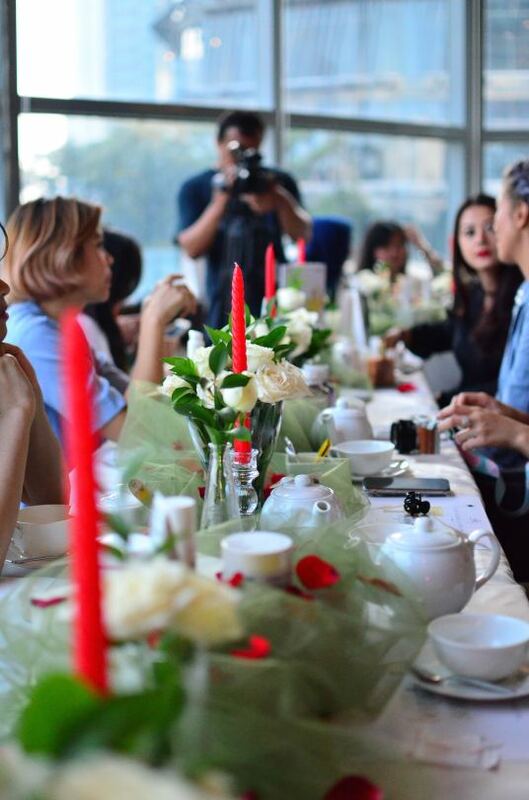 But foremost, at beauty soiree, we have a chance to mingle with the same crowd. 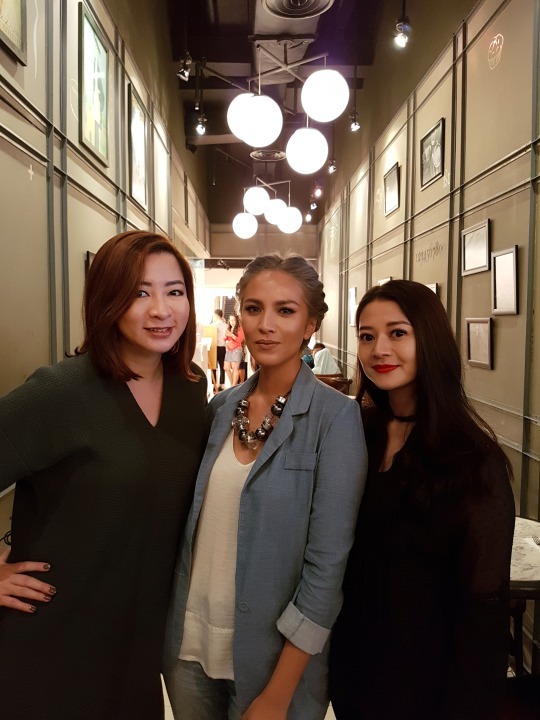 Thanks to Hellua aka The Lipstick Mafiaaa (with that stunning hair shades) who invited me to join Nuxe x Elle Indonesia Beauty Soiree yesterday. 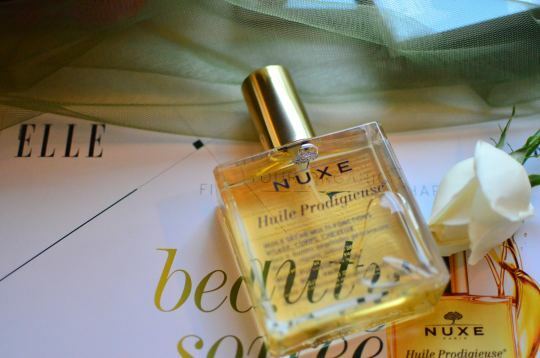 I picked up several beauty tips from NUXE at this event and found out that they have perfume other than their well-known skincare. 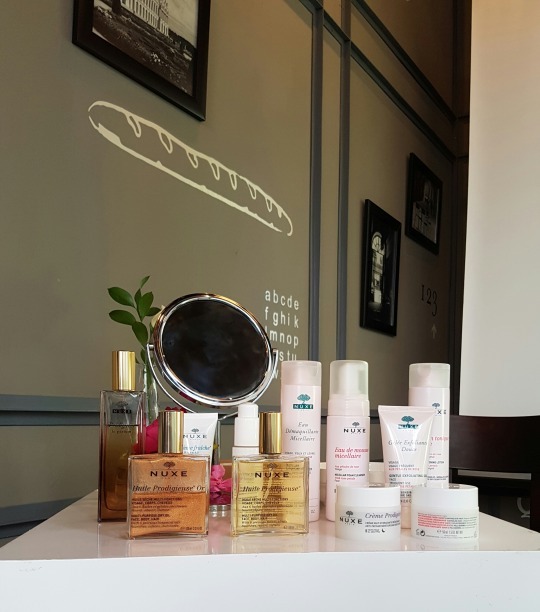 One of France’s bestselling pharmacy (they called it pharmacie in French) brands was launch in 1991 by Aliza Jabès and their first product which catapulted NUXE to the world was Huile Prodigieuse aka their multi purpose dry oil. This star product embodies the brand’s philosophy, a blend of pleasure & efficacy in a voluptuously addictive experience. I love to apply this on hair before blow drying to protect hair from heat, it left the hair feels softer and their signature fragrance was divine. No wonder Gwyneth Paltrow is a fan! When we apply face mask, do it in thick layers, as one thin swipe won’t be able to absorb any dirt or sebum. Warm your face cream before applying by rubbing them with your hand palms to trigger the effectivity of the product. See, I learned much more when I attended Beauty Soiree. And because sharing is caring, of course I shared that with you guys. 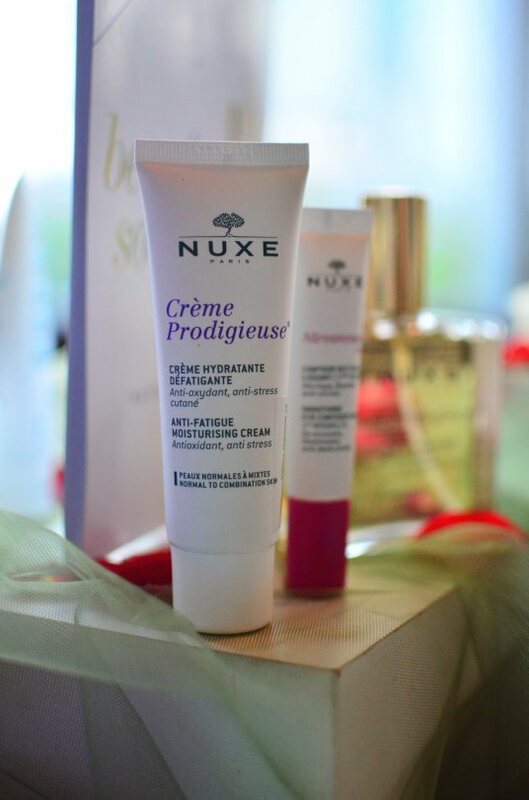 NUXE has been around in Indonesia for about two years now, you can find them in Sephora and Galeries Lafayette.